True to place. True to grape. As long as my cousins and I insisted on playing hide-and-seek among the precious Grand Crû Bordeaux and Première Crû Burgundy in my grandfather’s extensive wine cellar near Brussels in Belgium, my grandfather made sure that we appreciated the quality of the wines housed in our playground. He often opened bottles for our education. We tasted the wines and we talked about them. My enthusiasm for wine was very obviously rooted in my grandparents’ home where wine was simply considered a wonderful beverage to be enjoyed with a meal. Growing up in Los Angeles with a Belgian father and Californian mother, wine continued to play a part in the most memorable meals at home and in our family travels throughout Europe. At a relatively young age, I had the privilege of sampling wines from all over the world, of learning the importance of terroir, and of recognizing the harmony that results when a certain wine and food pair perfectly. I had the opportunity to work for a French winery over a couple of summers and so began my love affair with viticulture and oenology. 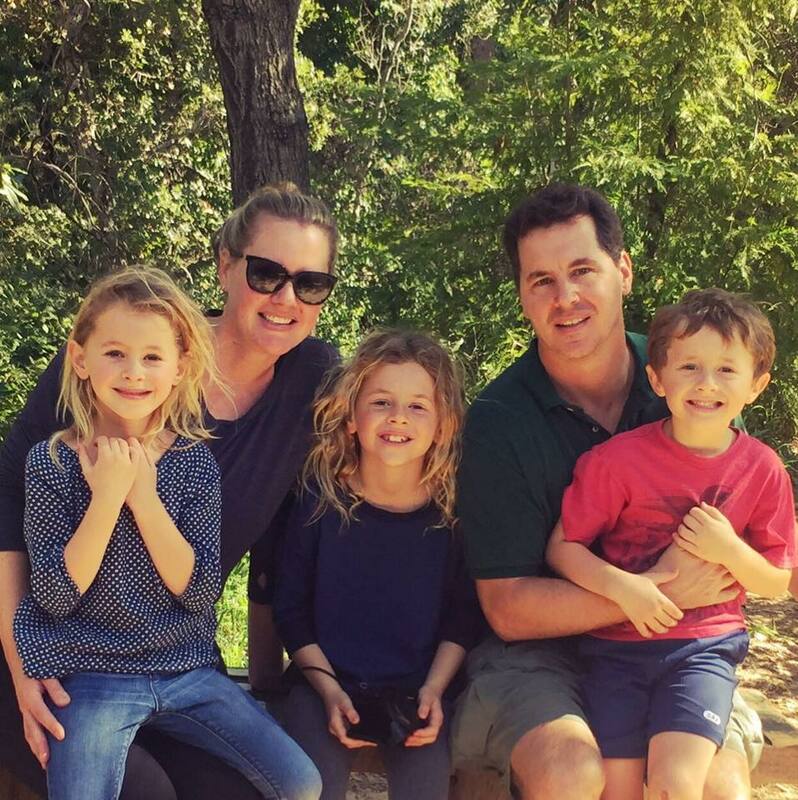 While earning degrees in geography and economics at the University of California at Santa Barbara, my love of wine grew into a passion. I became interested in Santa Barbara’s unique microclimates and their remarkable ability to produce wines with distinct character. I could ask for no finer education than working with Laetitia Vineyard & Winery, Gainey Vineyards, and Central Coast Wine Services as an enologist and winemaker. 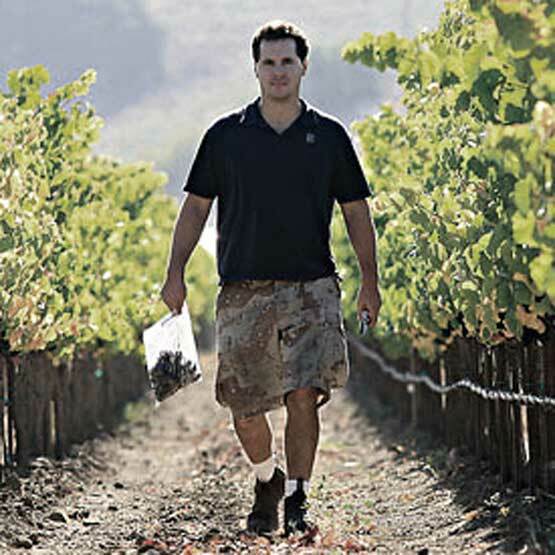 I am currently the Executive Winemaker for Summerland Winery, as well as consulting winemaker to a number of other small production wineries in the Santa Barbara area. 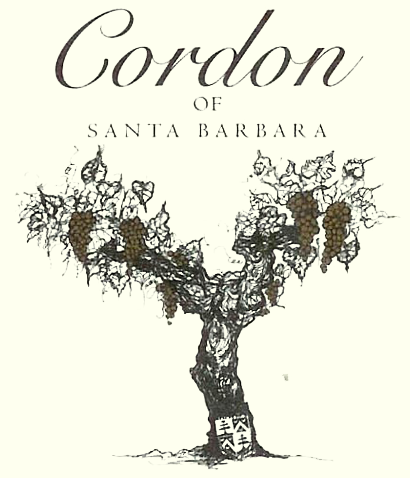 Inspired by the viticultural areas of Santa Barbara County, I gave birth to my own label, Cordon Wine, in 2001. My goal was – and is – to create exceptional wines that honor tradition; wines that are handcrafted with modern state-of-the-art techniques and, in all respect to my European roots, a very certain old world sensibility; wines that have a true sense of place, balance, elegance, character…and, of course, wines that taste great in concert with good food. For me, it’s important to make a wine that reflects the best qualities of the grape clone, terroir and climate. 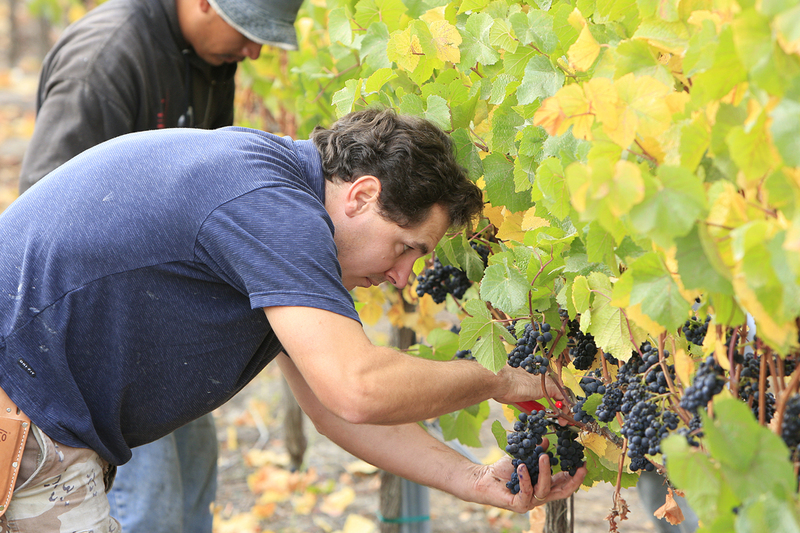 I make wines from fruit that genuinely justifies the appellations from which they were born. True to place. True to grape. True to self. I hope that you enjoy my wines.